As an agent of Atlas, Kilpatrick Moving & Storage brings you a commitment – every day – to help you go new places more easily and more securely. We've built our reputation as a mover on service and trust. Kilpatrick Moving & Storage has been in the business of moving you and your belongings since 1960. As an agent of Atlas, we provide the best in moving services within the entire U.S. and the world, from our location in Northvale, NJ. From home moving services and storage including local, long distance, and interstate, to assisting in your corporate relocation services, Kilpatrick Moving & Storage is there to help you go new places. From a small, single-van moving company, Kilpatrick has now grown to become the area’s most trusted transportation and relocation professionals. We are able to tailor a program that will meet your requirements no matter where you wish to go, both on a small and large scale basis. When you are moving, there are a lot of details to consider. 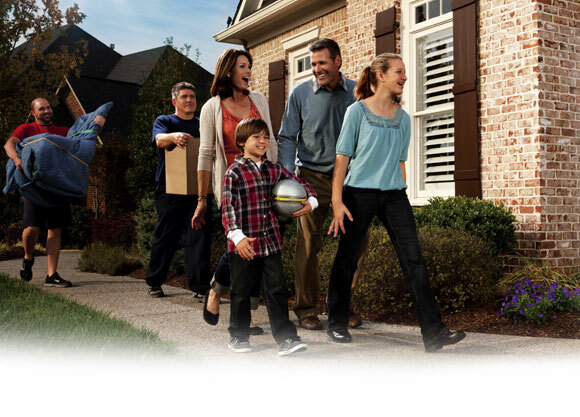 Use our helpful moving tools and services to make your move simple.